Serotonin-Induced Heart Valve Disease. 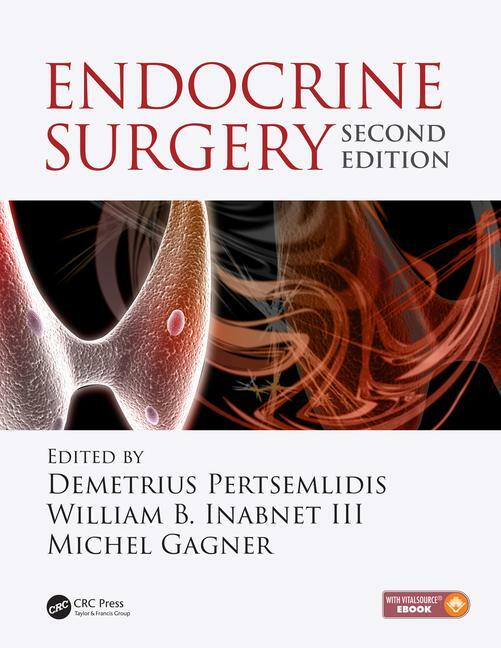 In Arthur E. Schwartz, Demetrius Pertsemlidis and Michael Gagner (eds) Endocrine Surgery 2nd Edition. Chapter 46:607-616. CRC Press, Taylor and Francis Group, 2017.